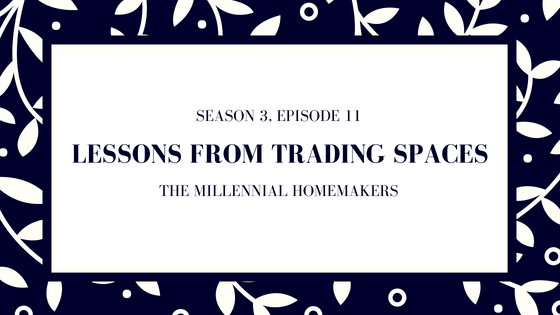 On this week's episode, Jackie and Jaclyn talk about the show that started it all - Trading Spaces! We begged our parents to apply to be on the show growing up, and we fell in love with home decor because of it. We are so excited that it's back on the air! Start watching (or get caught up) on TLC's website!